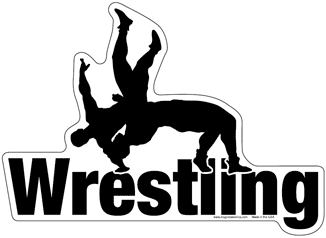 The Varsity wrestling team traveled to Mayville on Saturday February 2nd for the Greater Thumb Conference Meet. After a long day of wrestling, Zach Goss finished 1st making him a 3 time conference champion. Max Kukulski finished 2nd, while Colton Huizar and Michael Sander finished 3rd and 6th respectively.